If you are looking for a competent GE technician in Aurora, you are at the right place! 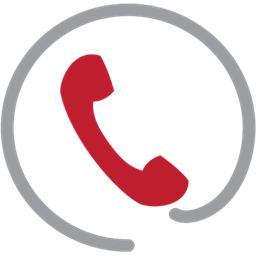 Our company is here to deliver prompt help, regardless of the problem you have. With many years in the business, we have become the best place for quality GE home appliances repairs in Aurora, Ontario. By having a great number of technicians on call, we can arrange same day appointments in most cases. With us, you can experience a fast and hassle-free GE appliance repair Aurora service without breaking the bank! Whether your unit is acting up or has stopped working altogether, call Appliance Repair Aurora right away. As GE appliances come along with numerous features, fixing the problem yourself is not the best idea. By entrusting the task to the pros, you will get peace of mind knowing the job is done in the most effective manner. 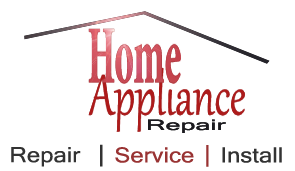 Each local expert we partner with is backed with years of experience in General Electric home appliance repairs. From fridges to dryers, they can work on just about any model out there. With quick access to a large inventory of spares, they can complete most GE appliance repairs in a single trip. The best way to avoid GE appliance repairs in Aurora is to rely on our company with regular maintenance. By performing routine inspections once or twice a year, the local pro will make sure that no unexpected failures are going to affect the normal run of your appliances. If it’s time to replace your current equipment with a new one, our company is ready to help you. 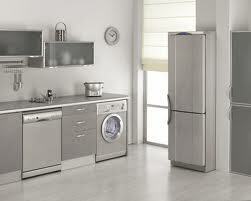 Not only do we arrange General Electric appliance repairs but installation as well. We only work with local installers that are certified to service all types of GE appliances. Be it a gas or electric unit, the pro will handle the task without any hassle. Our company is a trusted source for a full range of GE appliance services. From basic Aurora GE appliance repairs to routine maintenance, we can assist you with any project you may need. So don’t hesitate and give us a ring today to get started!